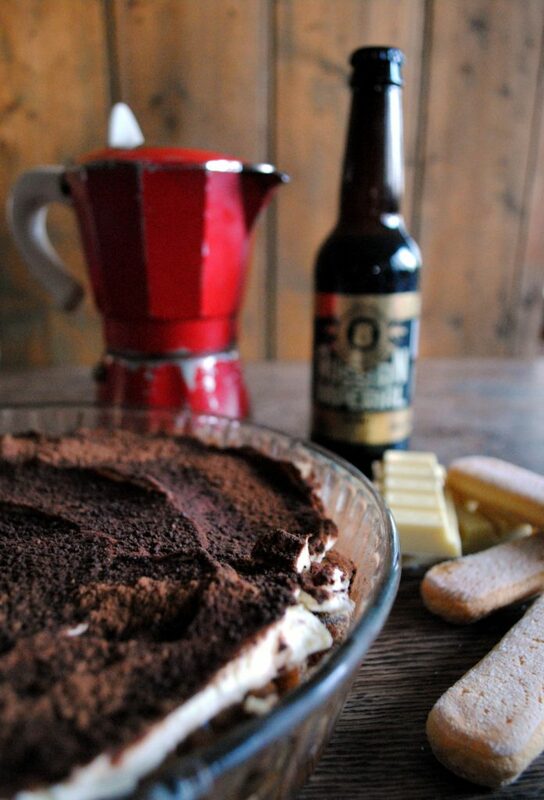 Coffee, stout and white chocolate – what’s not to like? St Patrick’s Day doesn’t have to be all about drinking beer – you can always use it in the kitchen! Now I’m not necessarily saying to use all the beer in baking, but when you’re picking up a few decent Irish microbrews for the day in question, make sure you have enough to make a cake or two. Perhaps even some ice pops if the weather stays good. Just don’t let the kids get their hands on them! ❖ Double Chocolate Porter Brownies – these are The Best Brownies Ever. Don’t just take my word for it either. You’ll find lots more recipes for using beer in Sláinte: The Complete Guide to Irish Craft Beer and Cider and #bakingwithbeer makes a regular appearance on my Instagram feed. Irish stout gingerbread with citrus glaze. Because some days you just need gingerbread.